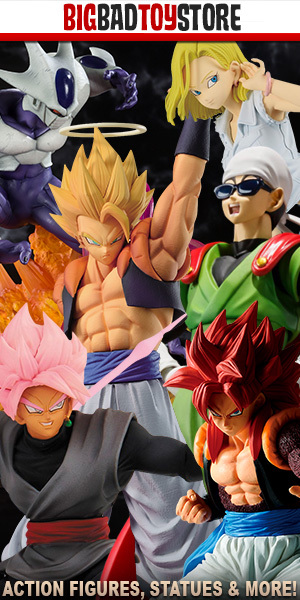 Three new sets of HG figures are on the way, modeled after designs and scenes from the upcoming Dragon Ball Super: Broly. The first of the sets will go on sale December, 2018, to coincide with the movie release, while the remaining two sets will come out in the months following. The first two sets will have no trouble finding their way into brick and mortar stores, however the HG movie Dragon Ball Super Enemy Set will be a Bandai web shop exclusive.